Sean Andrew is the most popular grandchild of retired president Mwai Kibaki. Kenya’s third president however has another grandson named after him. 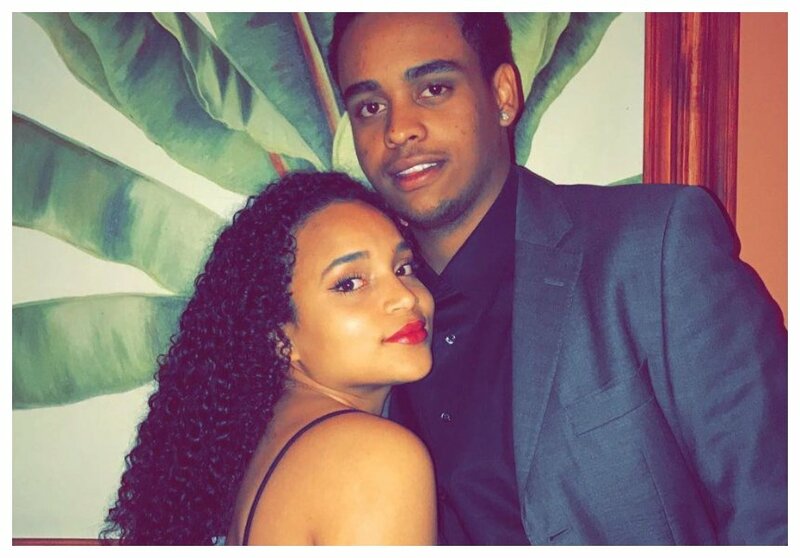 Mwai Kibaki Jnr is in a relationship with a hottie called Chanel Armstrong. 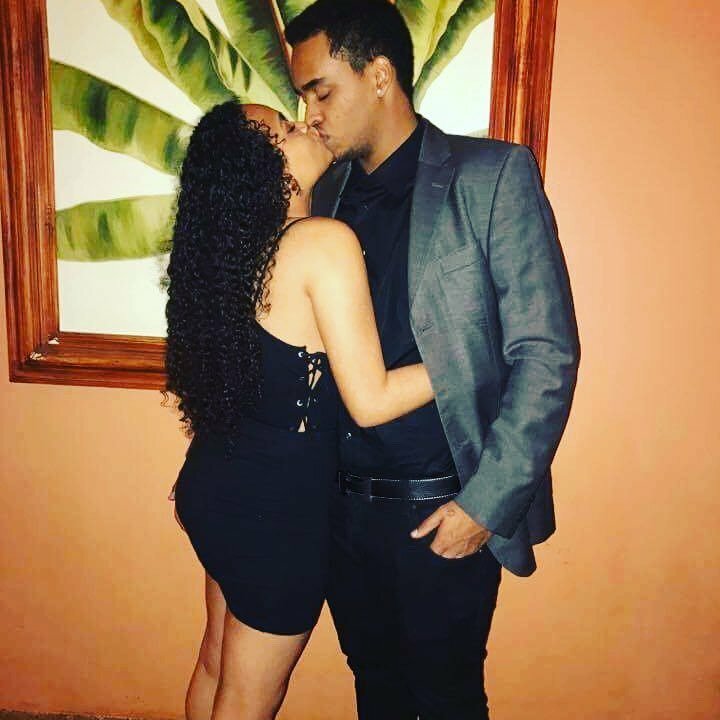 The two lovebirds recently celebrated a year of dating. 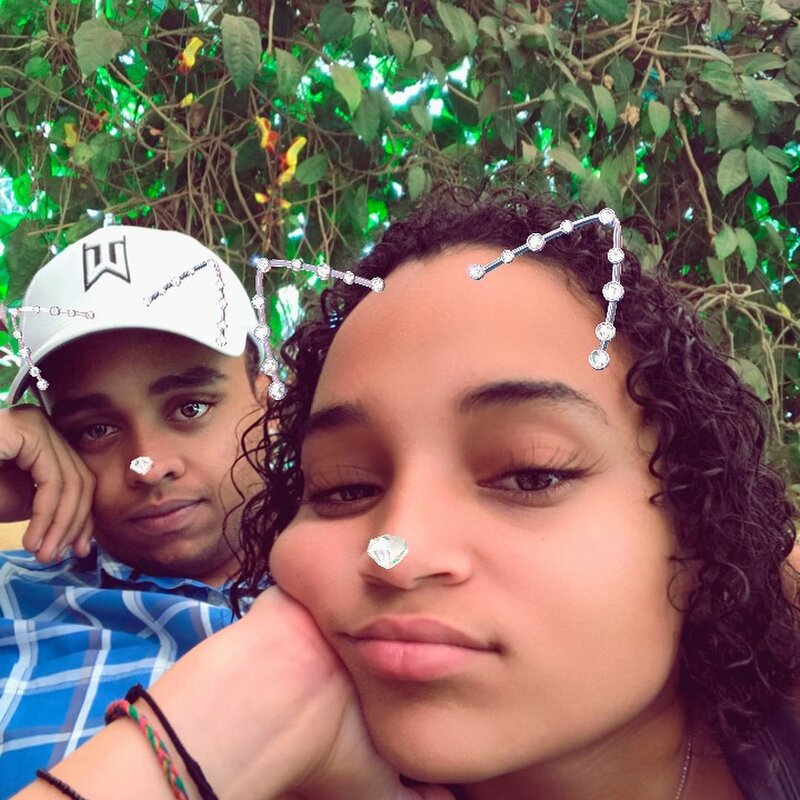 Kibaki Junior shared funny memes with his bae on their anniversary. He also poured out his heart to Chanel telling her that he wasn’t meant to fall in love with her.